If you happen to be way down under this weekend in South Australia, make sure you check out the Adelaide Boat Show in Wayville. 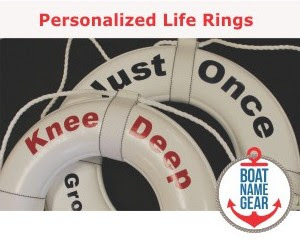 Don't forget that Friday is the first day of Operation Dry Water in the United States, where patrols are stepped up to enforce boating under the influence laws. 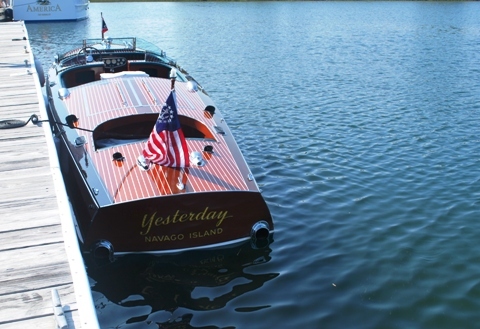 As always, there are more details about these and other boating events this weekend, including links to the official websites, on our calendar of boat shows. 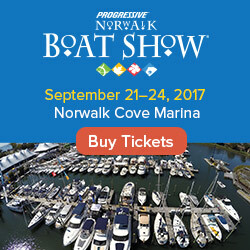 If we missed an event in this article or on our calendar, please send us an email - boatshows@firstboat.com.